When I taught in a charter middle school, the administration wanted us teachers to post summative data about our students–how they did on what test and what the criteria were. I was always behind on posting mine because we did so much formative assessment in class. As the only Spanish teacher in the school at that time, my numbers always looked different because my assessments didn’t look like the other teachers’. 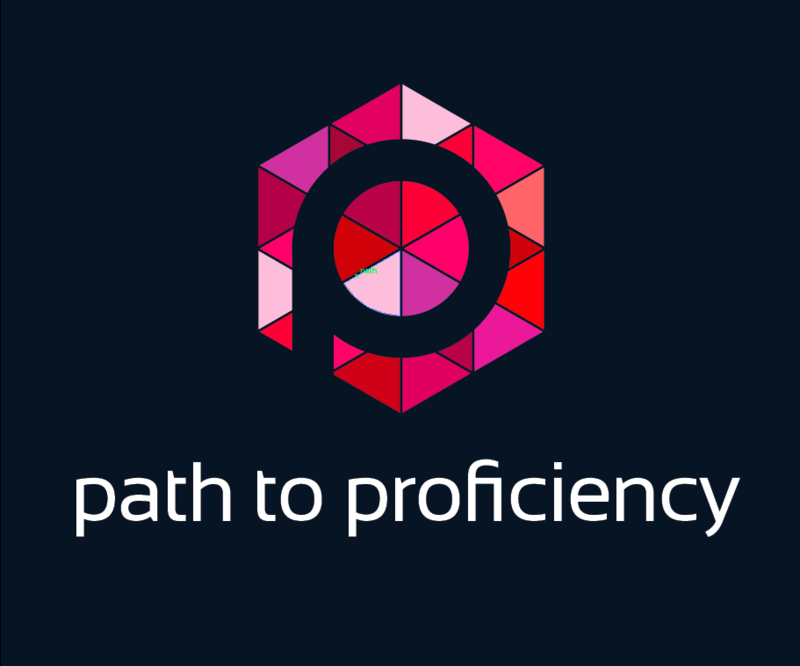 Fast forward several years where I’m teaching in a high school and with a greater knowledge of proficiency, I now post students’ proficiency ratings on performance assessments, and it’s worked as a great way to track their progress as an individual student and as a class. For my students, I have six columns left to right: Novice Low and Intermediate Low are on the left; Novice Mid and Intermediate Mid in the center, and Novice High and Intermediate High on the right. I’m giving myself room to add another column for Advanced if I need. In each box is a list of criteria that the students need to meet in order to get that rating. Each student is given a random number, which they will use for their performance assessments instead of their names, much like they do for the AP test. The numbers are assigned randomly and NOT in alphabetical order, so if J. Smith has number 526, K. Smith will not have number 527. This way the ratings are public, but stay anonymous. One trick I found was to have the same basic list of numbers, but to change the first number to match the class period; this way I don’t have to go crazy making sure the numbers stay randomly assigned. For example, I can have students with the numbers 222, 322 and 722 in period 2, 3, and 7. In the example above, I have 2 students in Intermediate Low, and 4 students in Intermediate Mid in 5th period. In the space to the right, I’d like to have what the assessment was and a breakdown by class of percentages–how many scored NH, IL, IM on the particular assessment, for example. “How will you track the students’ overall proficiency level if they score differently on various assessments and you change the magnets after each assessment?” you might ask. I’m glad you did! I will track the students’ ratings on my own, and I want the students to track their own progress, too, which will become part of their quarterly reflection on their blogs. I’ll report back at the end of the first quarter with an update! How do you track proficiency in your classroom?